The Fitzwilliams Centre, Beaconsfield. 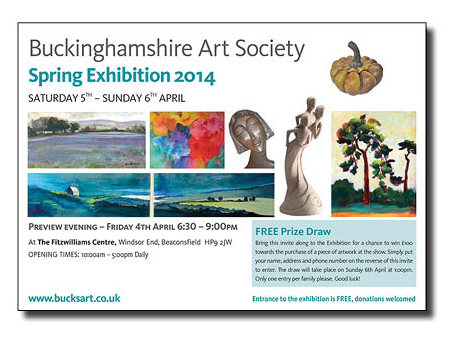 Saturday 5th and Sunday 6th April 2014. A private view will take place on Friday 4th April 6:30 pm — 9:00 pm .